It was tough and well designed. 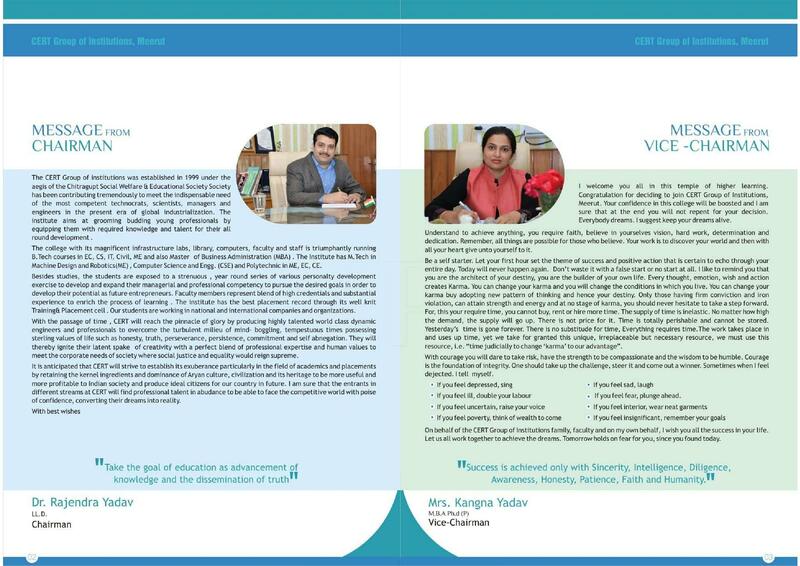 each and every semester's syllabus were distinguished properly and were in proper order. 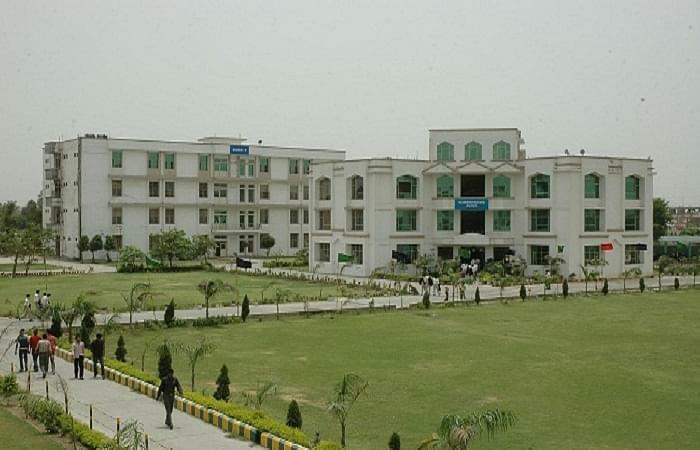 Exams and results were in timely scheduled.college of engineerig and rural technology meerut was well equipped with the laboratories and library was having sufficient books magazine and journals etc. Good study platform in comparatively lower fees. They should improve the placement record otherwise no negative. The time when you get the degree with experience of life. The good remarks for the college is management is really good and one thing is management should focus a little more on student's placement and job opportunity. 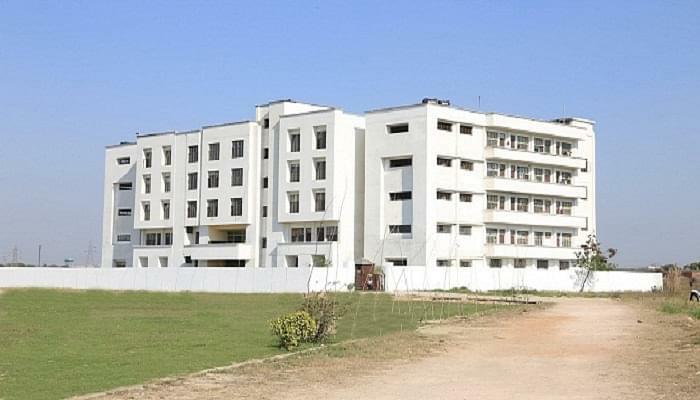 College of Engineering and Rural Technology was established in the year 1999. 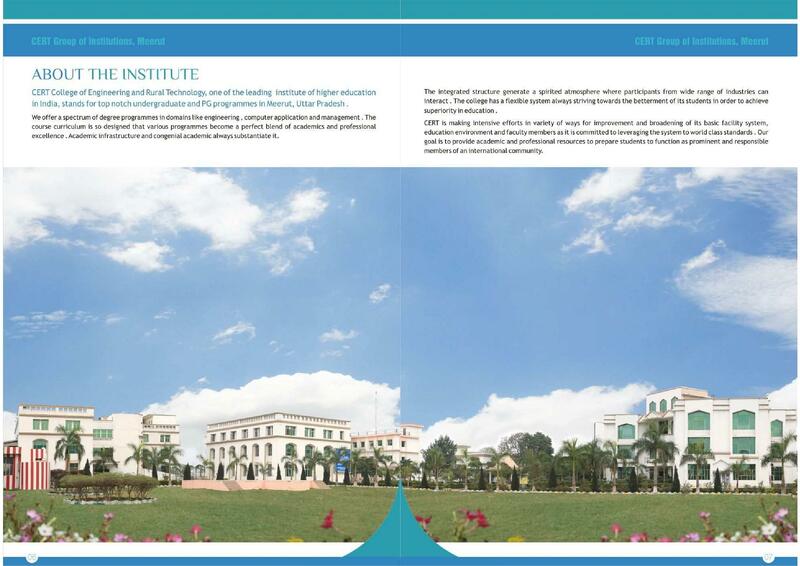 It is one of the premier technical institutes in the Meerut City. 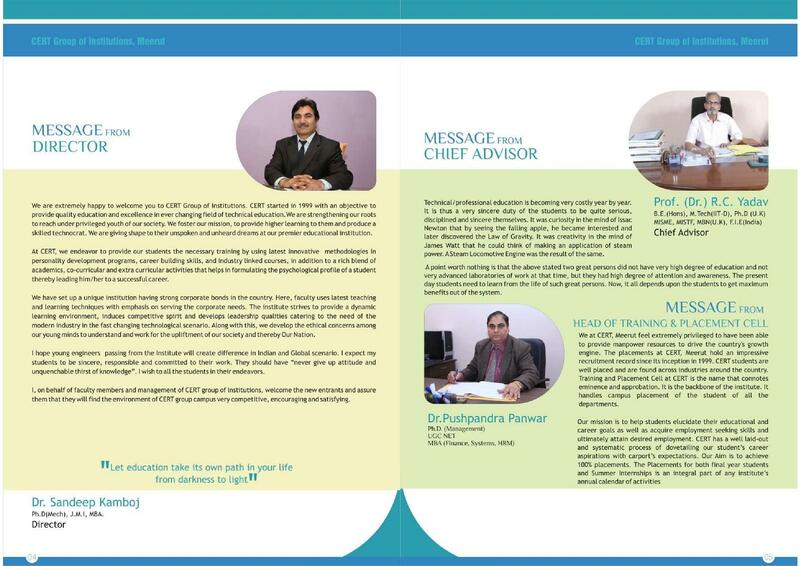 The college has well designed course that subjects become easy to be understood by the student. 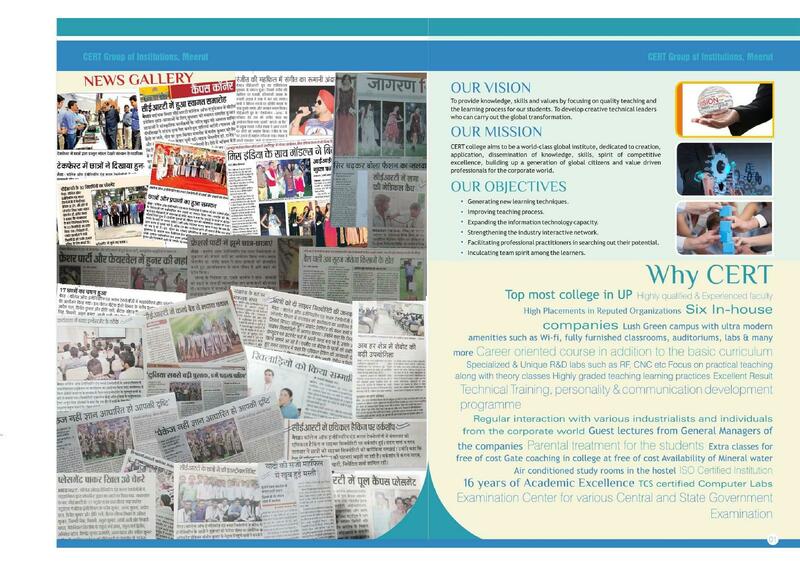 It is affiliated to Uttar Pradesh Technical University and is approved by AICTE. Library: College library has 50000+ books covering all engineering and management course books. 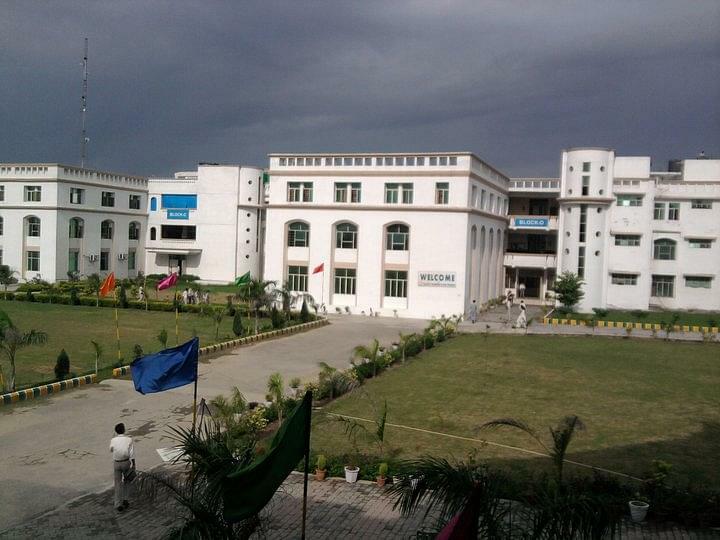 Hostels: College has separate hostels for boys and girls. Hostels have pleasant pollution free environment so that students can enhance their creative skills and concentrate on their studies. Scholarships to students those who obtain 85% till 8th semester also consistently having 80% in each sem. – Rs. 6000/- per annum. "The time when you get the degree with experience of life." I did appeared UPTU entrance exam for getting admission in B.tech. 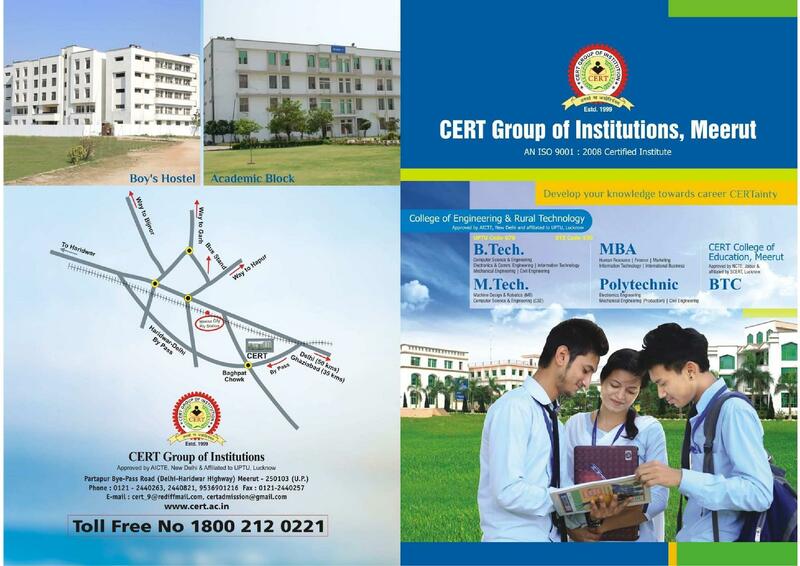 I have got admission in this college by chance, because I got a different college via counselling. I have took UPEEE and I have got 23000 rank then I have choosen this college because it is one of the best engineering college for Mechanical engineering in western UP.